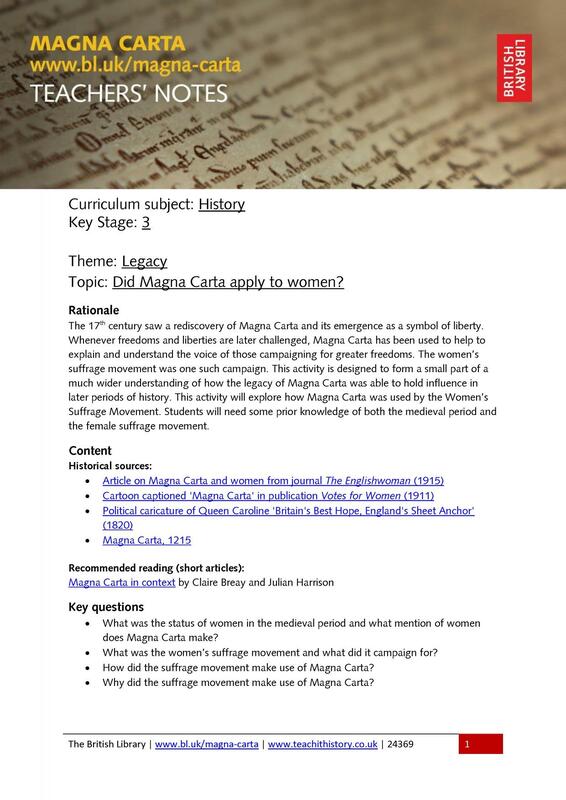 Did Magna Carta apply to women? 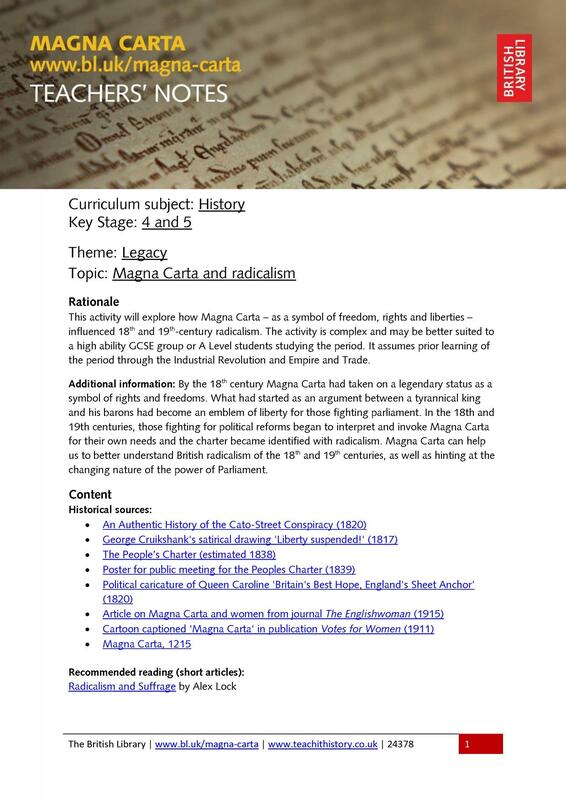 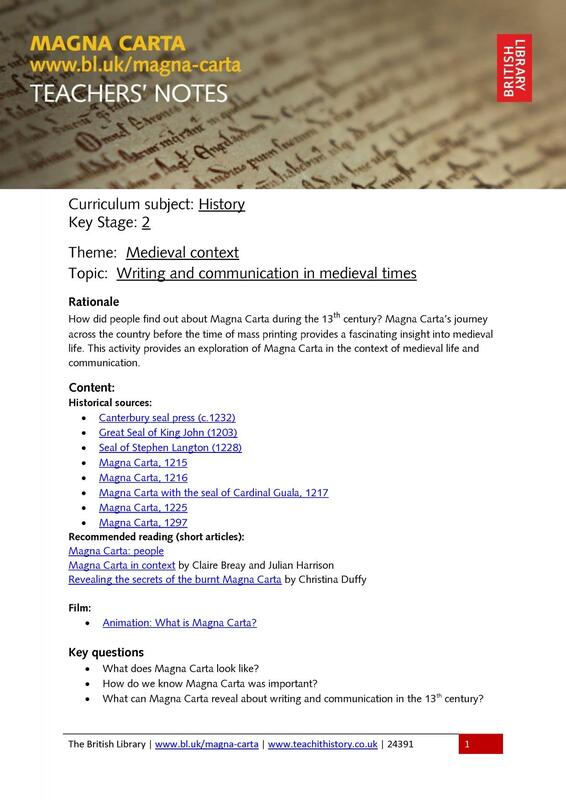 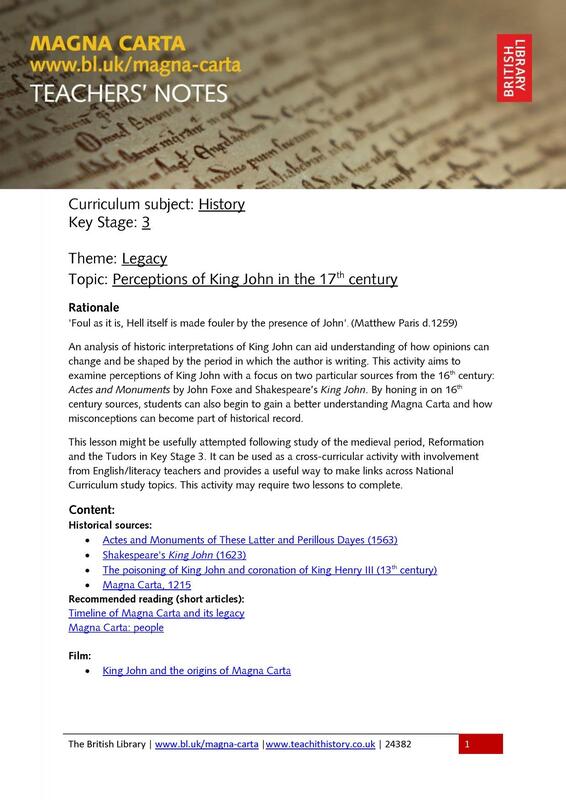 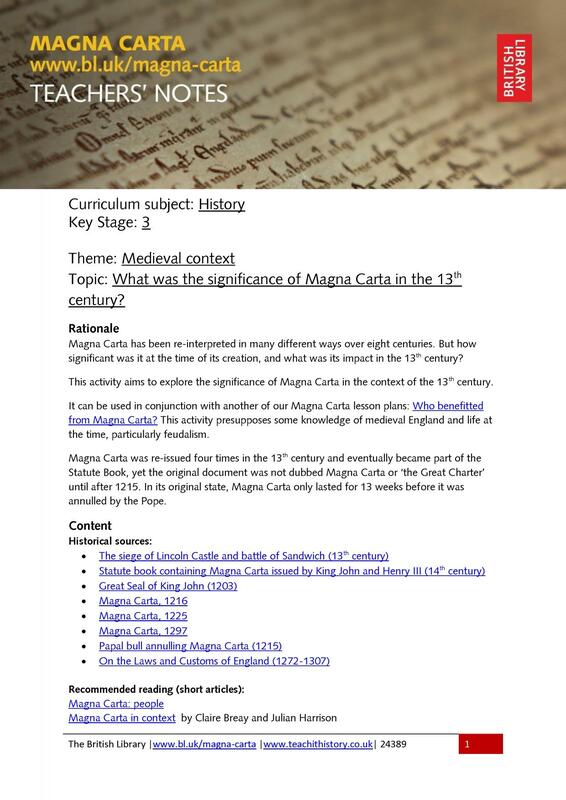 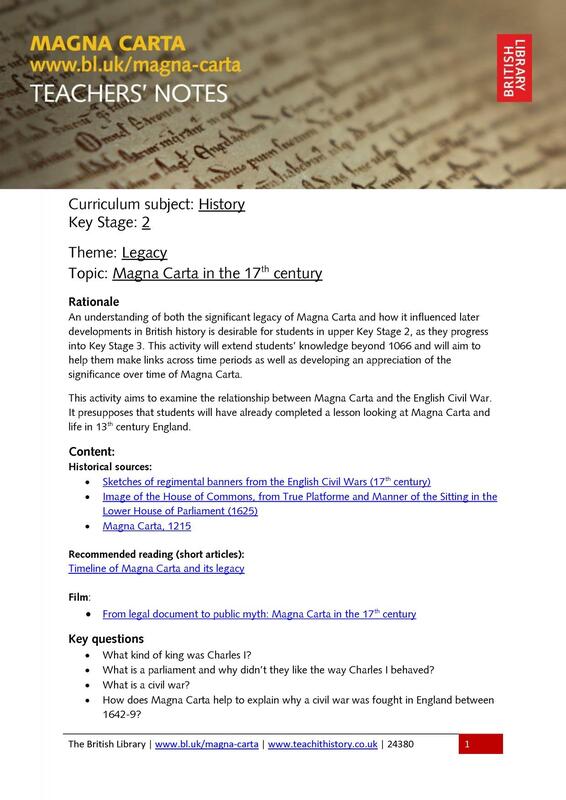 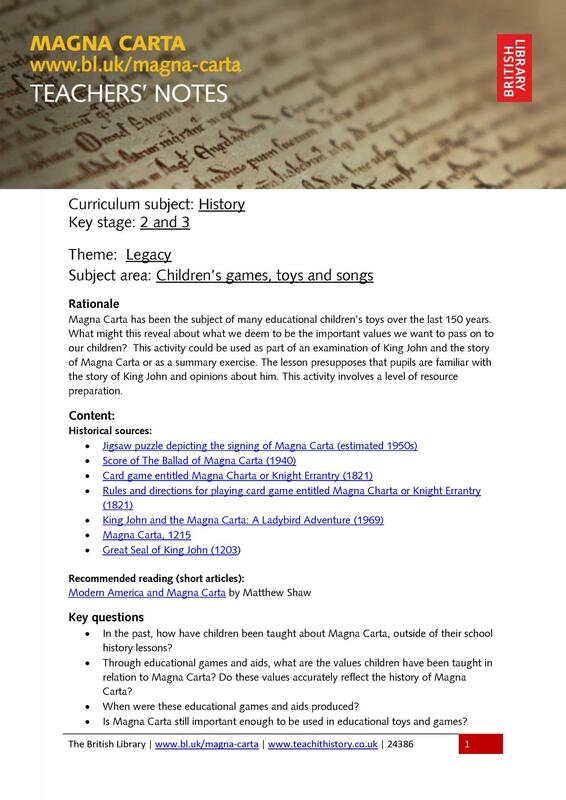 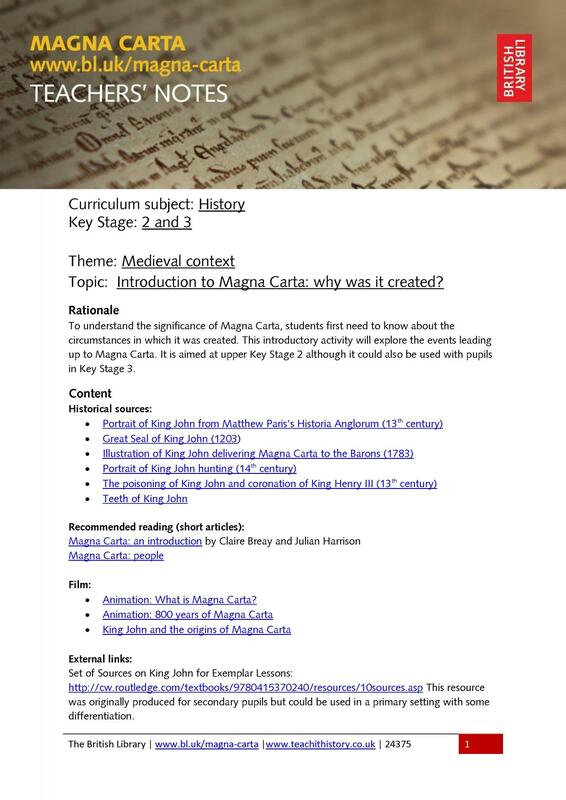 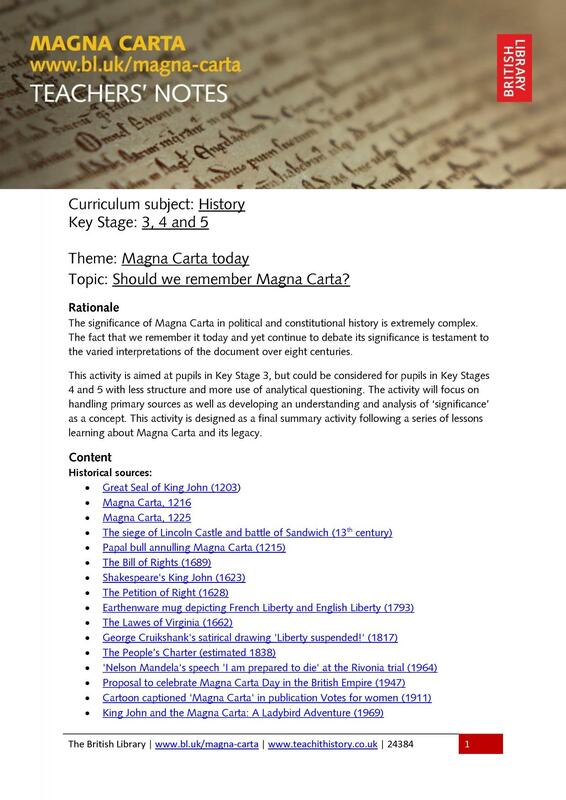 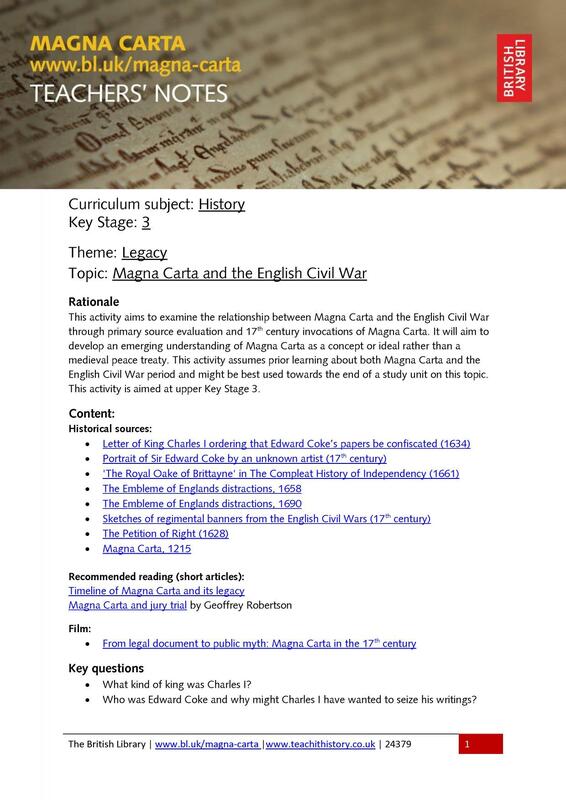 Introduction to Magna Carta: why was it created? 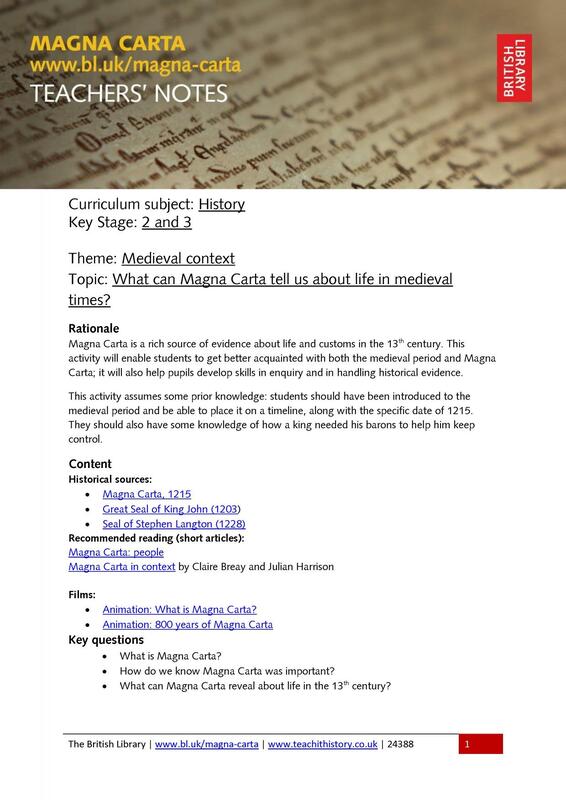 What can Magna Carta tell us about life in medieval times? 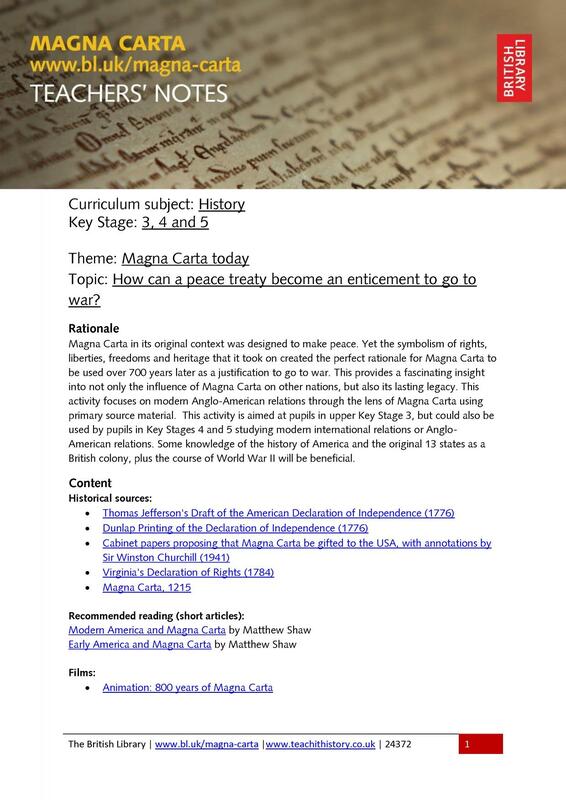 Should we remember Magna Carta? 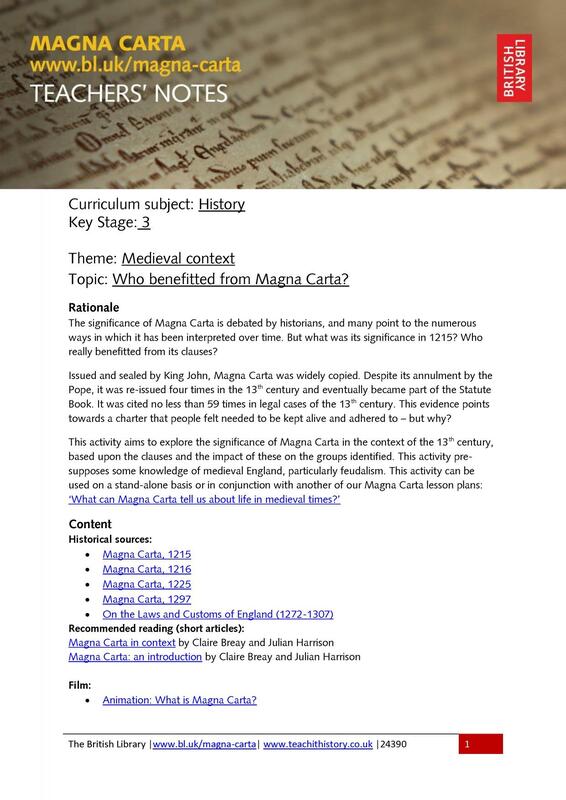 Who benefitted from Magna Carta?